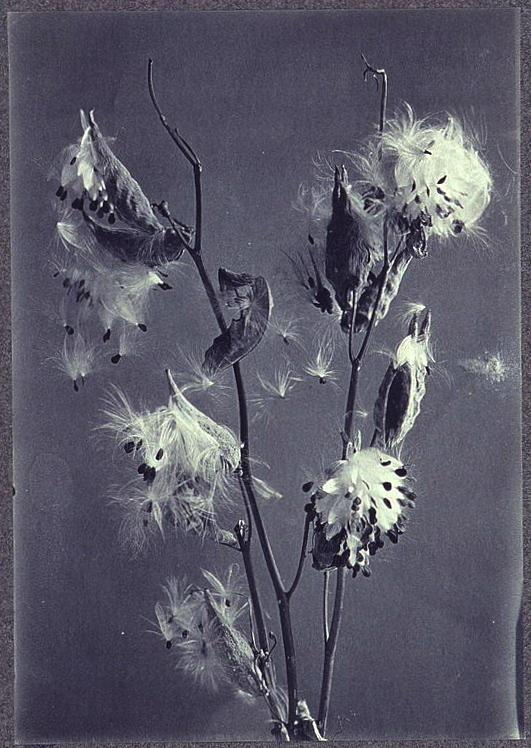 A repeat post from 2012. . .
“Milkweed,” 1900, by Mary Frances Carpenter Paschall, via Library of Congress Prints and Photographs Division. This photo was part of a large group of “artistic photographs,” primarily by early women photographers, that was donated to the Library of Congress by Frances Benjamin Johnston. 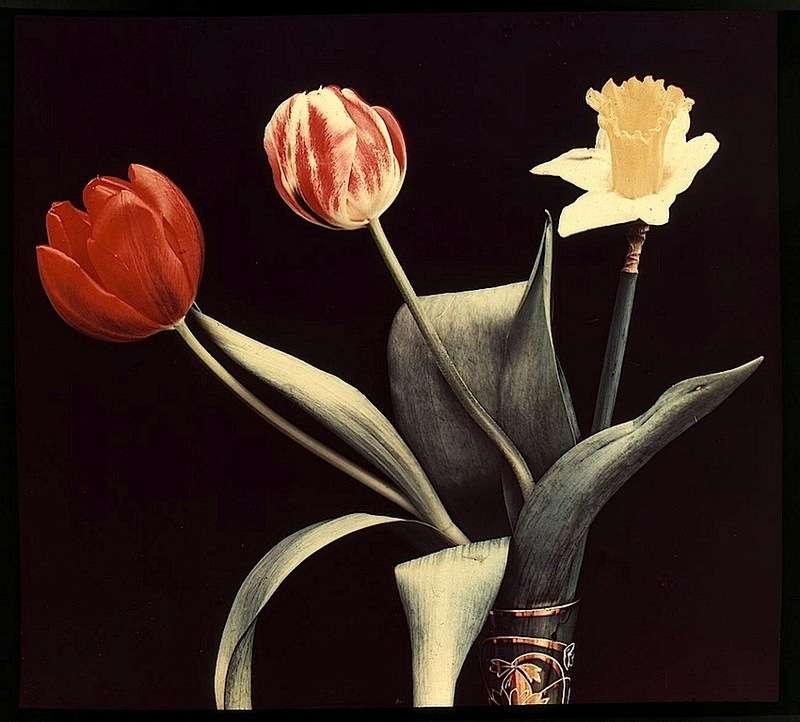 In the spring of 1900, she had used some of these images in an exhibition of work by American women photographers at the Exposition Universelle Internationale in Paris.
. . . I look down now. It is all changed. A repeat post from September 2013. . . The photo was taken in Gee’s Bend [Boykin], Alabama, 1939, by Marion Post Wolcott, via Library of Congress Prints and Photographs Division. Gee’s Bend is an African-American community located in a large bend of the Alabama River. It became famous about 15 years ago for its remarkable quilts. In 1816, Joseph Gee brought slaves to the area and started a cotton plantation, which was sold in 1845 to the Pettway family. After the Civil War, the farm’s freed slaves remained on the land as sharecroppers, and many took the last name of Pettway. In the winter of 1932-33, the community’s particular isolation — with only a small ferry to the east and a bad road to the west — and its dire poverty came to the attention of the Red Cross, which sent it a boatload of flour and meal. 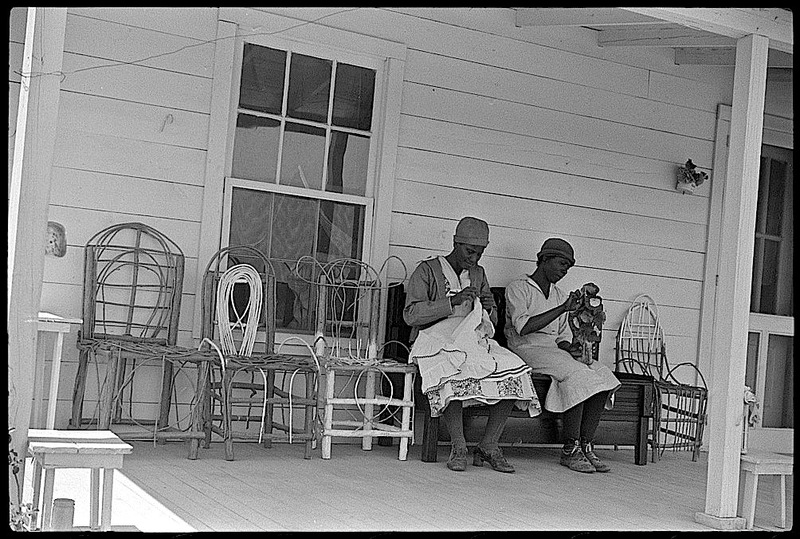 It began receiving Resettlement Agency assistance in 1935, and the Agency purchased the plantation in 1937. By 1939, when the Farm Security Administration sent Wolcott to take photos, there had been a number of improvements, including new homes (like the one pictured above). In 1962, when residents began trying to register to vote, the local government eliminated the ferry service, which connected Gee’s Bend to the county seat of Camden. Without it, people of the community had to drive more than an hour to reach the town. The ferry service remained closed until 2006. 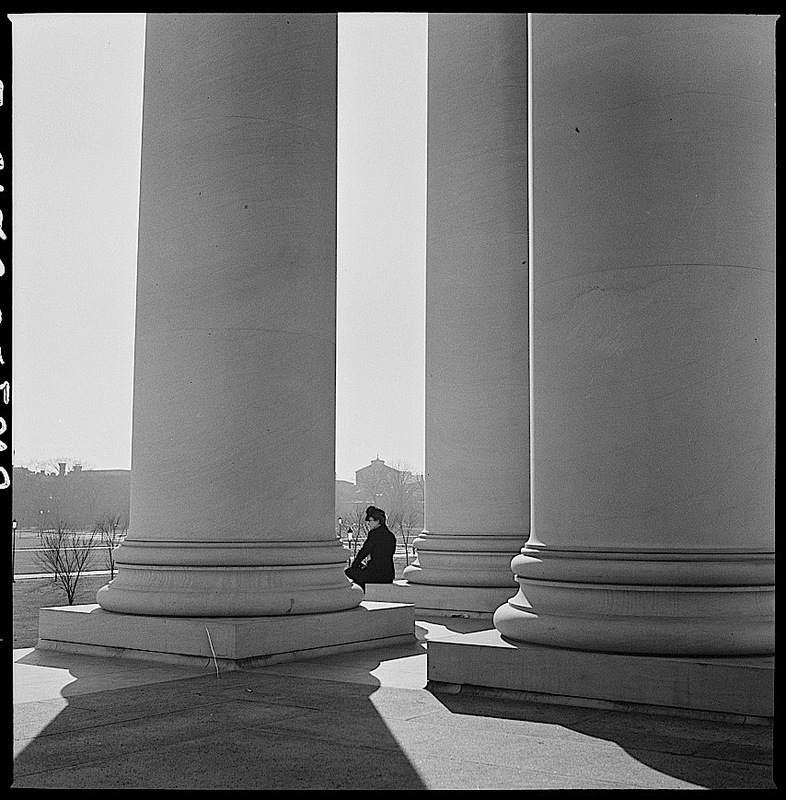 *Library of Congress caption, possibly written by Wolcott.